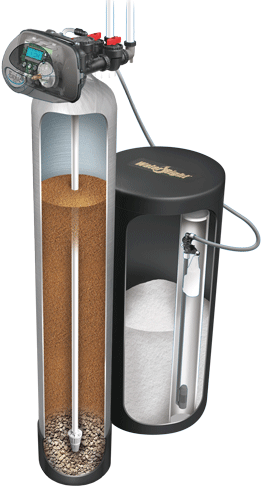 Are you interested in an effective and reliable water softener that requires very little fuss and is still very affordable? You can't go wrong with our ES water softener then. Contact us online today or call 1-866-450-0116 and schedule your free estimate in Green Bay, Appleton, Oshkosh, and nearby Wisconsin!